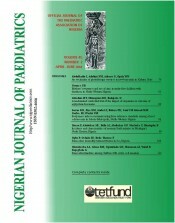 Nigerian Journal of Paediatrics is an official publication of the Paediatric Association of Nigeria. The Association also includes nurses who specialise in the nursing care of children as associate members and resident doctors training to be Paediatricians as trainee members. 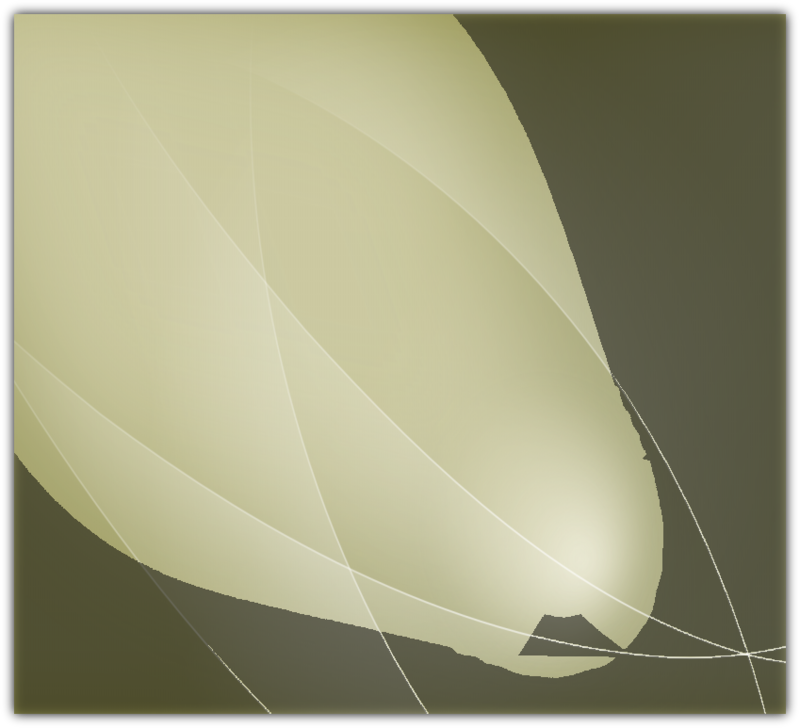 It was founded in 1968. 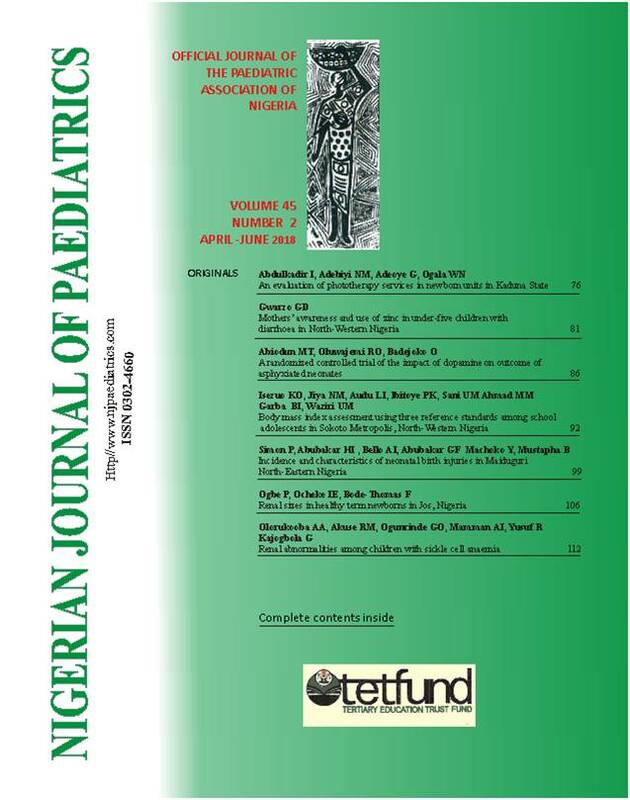 The association is a member of the Union of African Paediatric Societies and Associations (UNAPSA) and it is affiliated to the International Paediatric Association (IPA). A world where every child is born with equitable and optimal chance to survive, grow and develop. To influence all policies and programmes that impact on the wellbeing of every child through advocacy and strategic interventions that promote and protect the survival, growth and development.